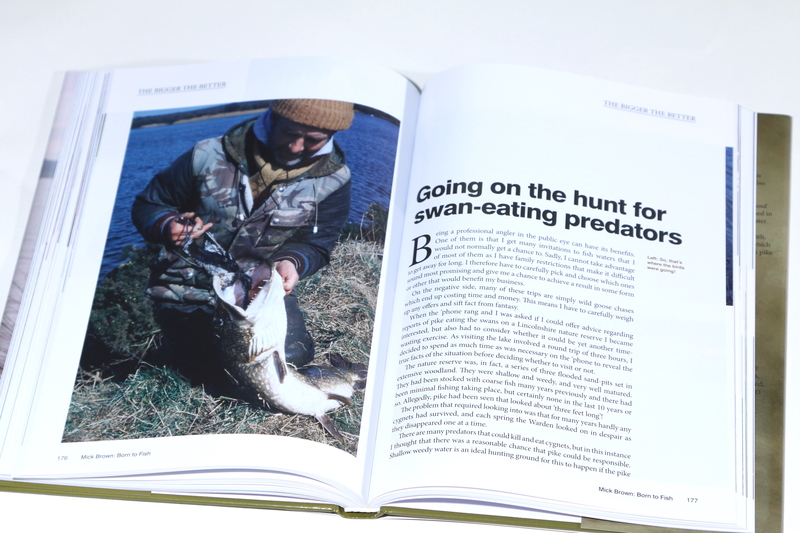 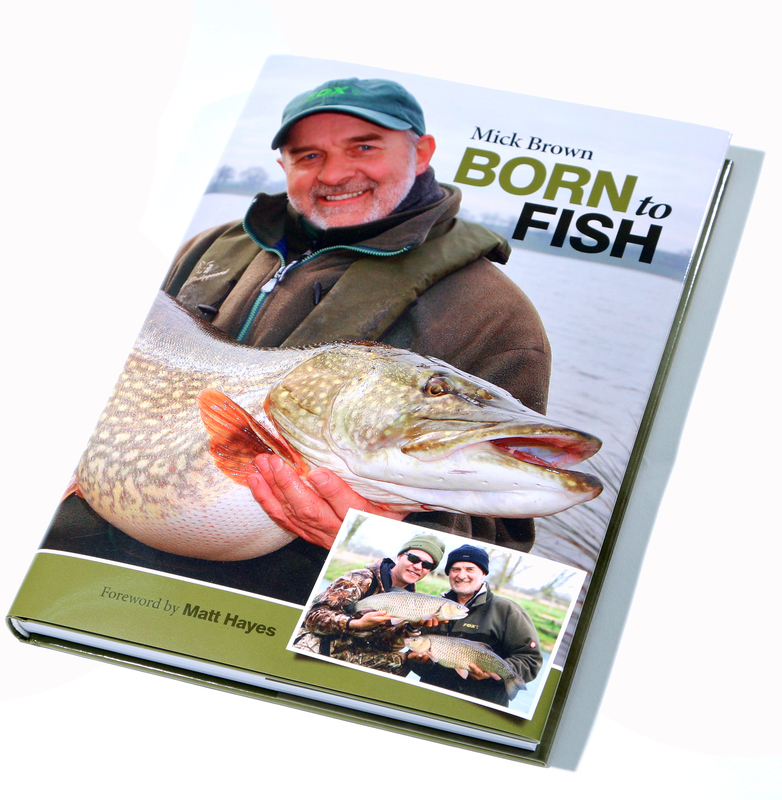 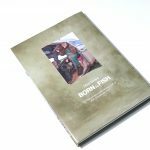 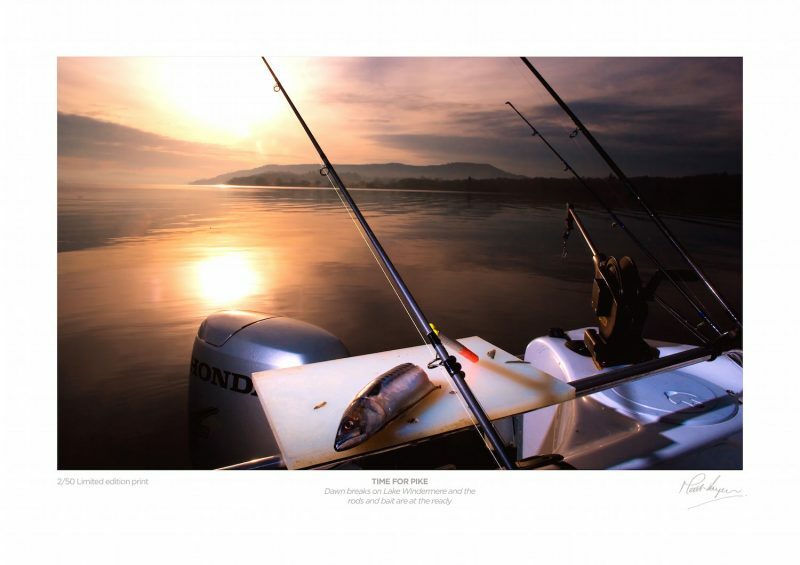 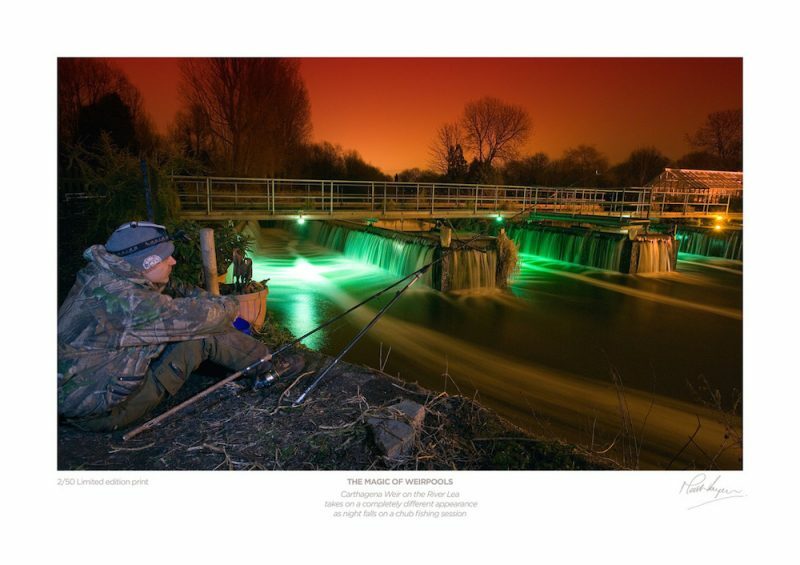 Born to Fish is the new book from one of the UK’s most well-known and popular anglers – Mick Brown. 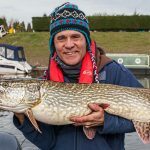 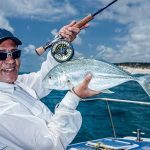 A respected and extremely successful predator angler, Mick has fished for a variety of species in a lifetime spent by the water. 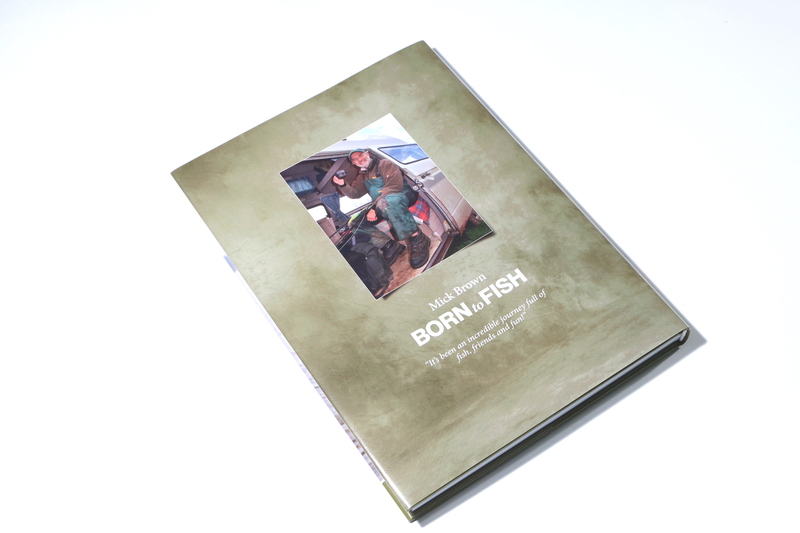 This book is a celebration of that journey. 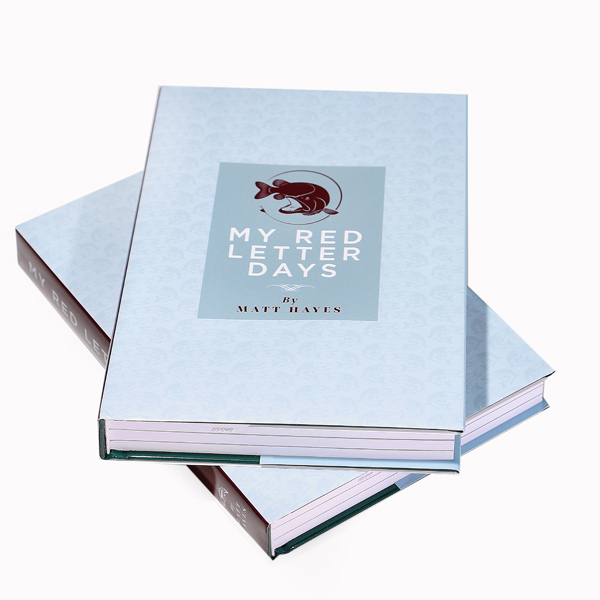 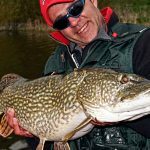 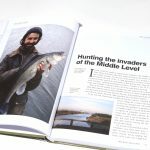 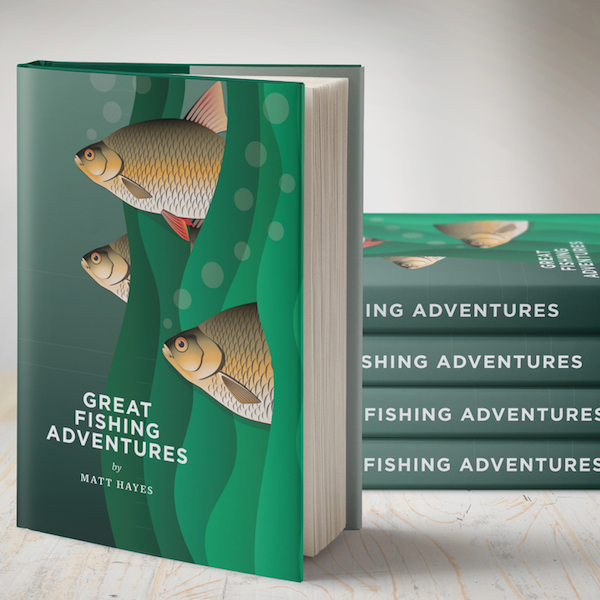 From his early years targeting chub and carp, through to his love affair with pike, zander and catfish, this book charts a fishing life rich in memorable captures and moments. 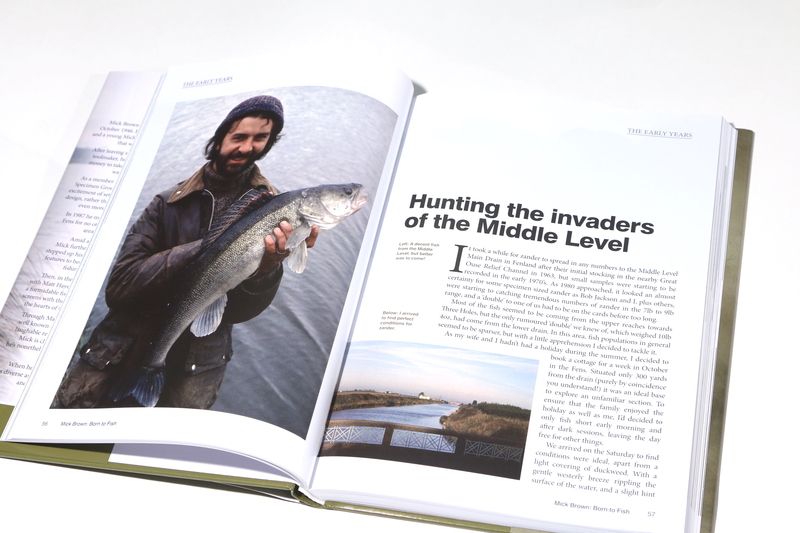 Mainly centred around his exploits in the UK and Ireland, this is a collection of Mick’s finest fishing stories, all illustrated with fantastic images, many of which have never been published before. 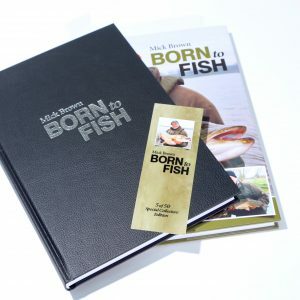 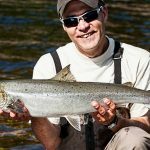 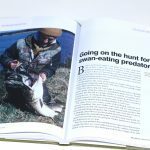 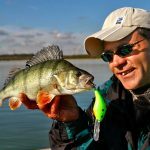 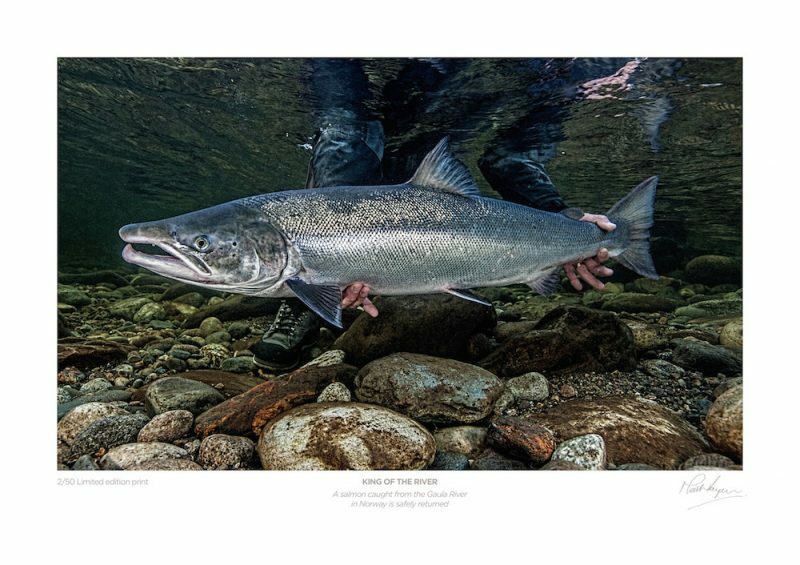 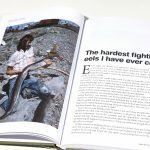 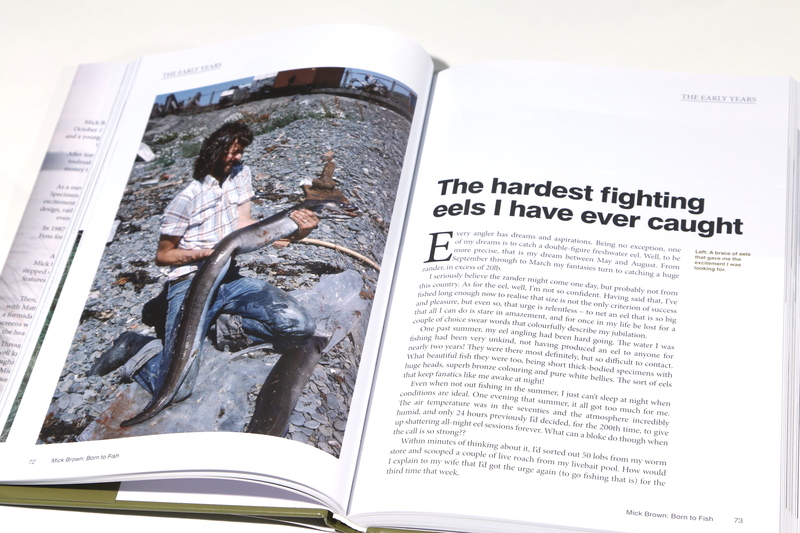 With a foreword written by his great friend and co-star of numerous TV series, Matt Hayes, Born to Fish is more than 250 pages in length and is now ready for shipping. 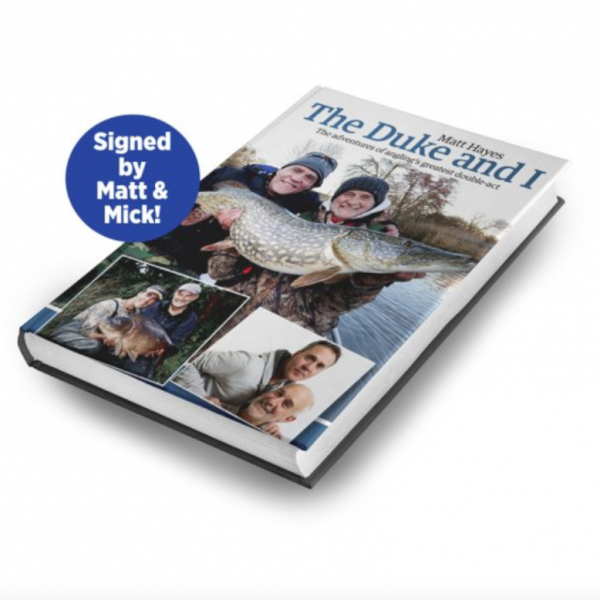 *Please note these copies are signed by the author but numbers are limited.